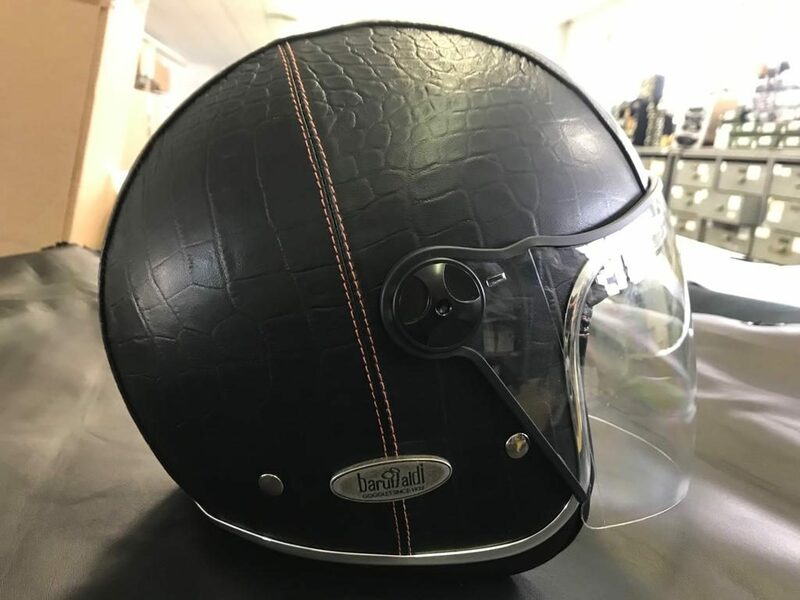 For Valentine’s day, the Baruffaldi Zeon Vintage Crocco Black helmet is tinged with red. 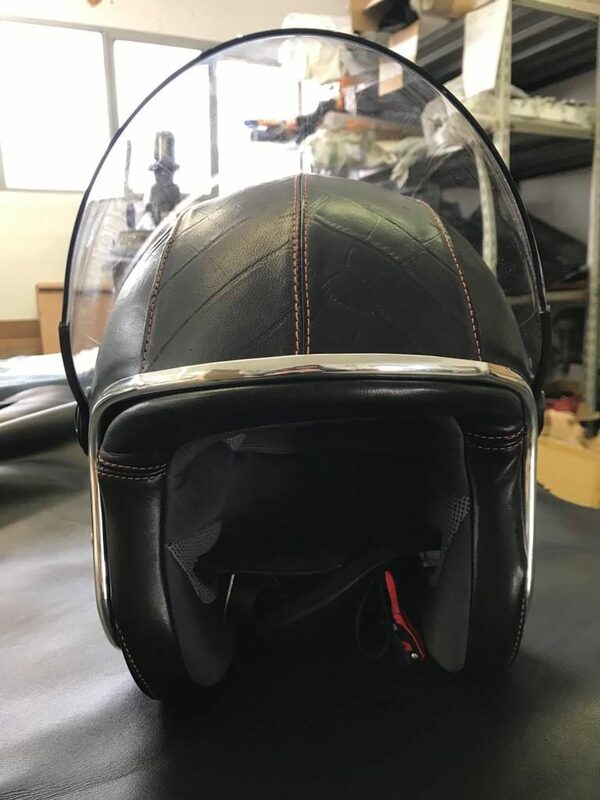 It will be possible to order the helmet with red stitching. 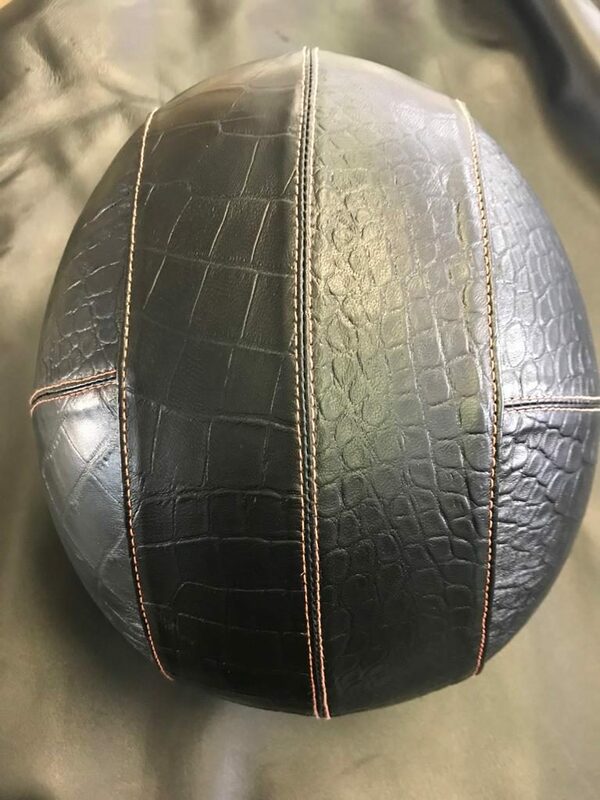 As for the Zeon Classic Crocco, the interior can be chosen in black or red. The shell is very light made in fiberglass. The inside of the shell is in Memory Foam, and fits perfectly to the shape of the head.